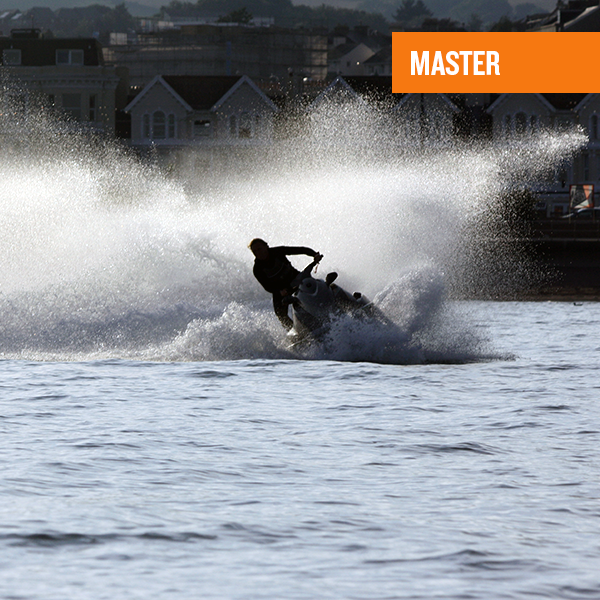 We offer instructor training courses for those wishing to become RYA Powerboat instructors and RYA Personal Water Craft (jet ski) Instructors. For those looking to become RYA PWC Instructors and are already a powerboat instructor, we offer the one day conversion course. Please get in contact if you have a group of candidates who wish to become instructors as we can arrange bespoke dates.